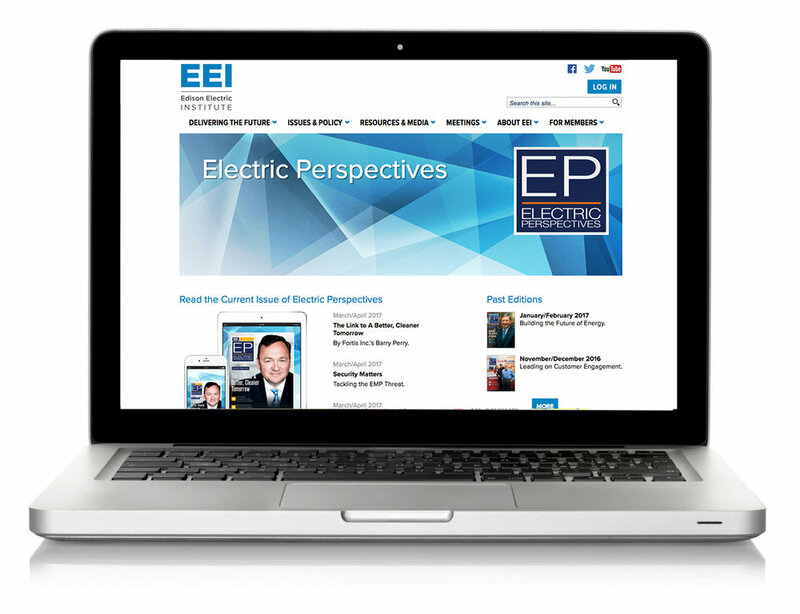 Feature your products and services on the Electric Perspectives website. In addition to articles from the current issue, the website includes links to key industry topics and events and an archive of previous content. Editorial content from EEI's enewsletter also links back to this page — boosting your visibility.